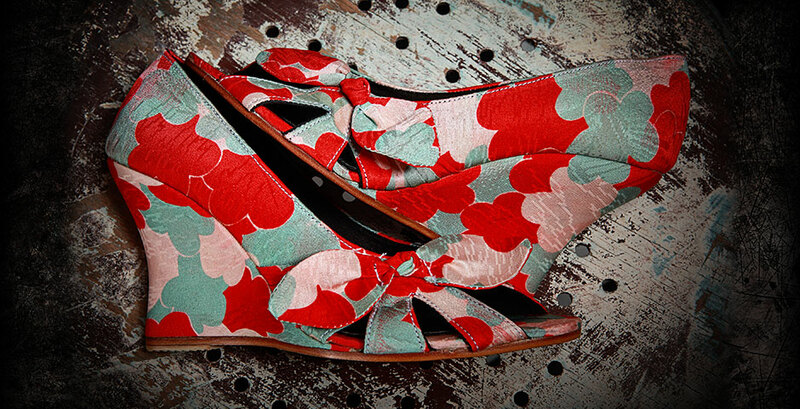 All thanks to exquisitely beautiful shoes handmade from antique kimono fabric. 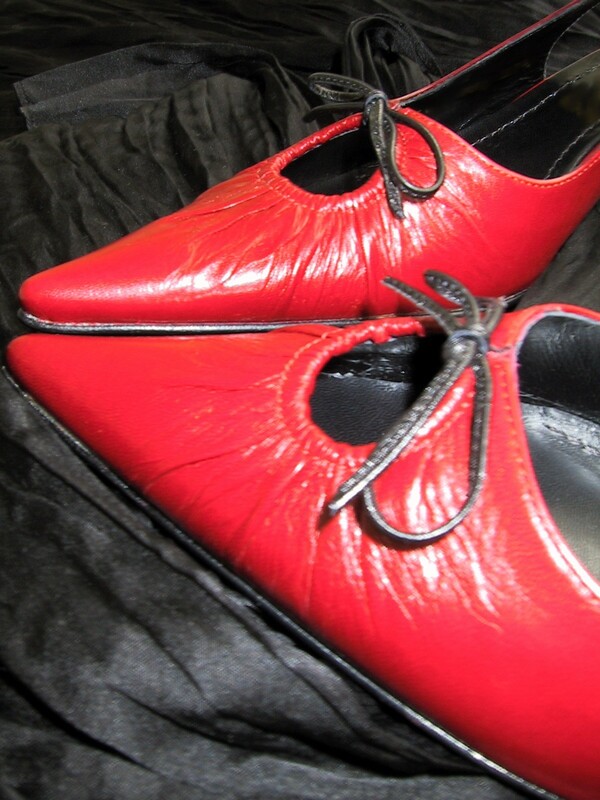 The brainchild of Amanda at Dames & Divas, and one of SP Emma Bowd’s most exciting finds from the Australian Shoe Fair! Amanda will be showcasing her divine one-off shoes, handbags and accessories at Magnolia Square boutique market in Sydney Friday June 4th – Sunday June 6th. My darling Shoe Princesses, it is with immense pleasure that I can announce Danielle Steele of romance novel fame as Monsieur Louboutin’s ‘supertop’ customer! With more than 6,000 pairs of his designer shoes in her closet – mostly garnered from personal shopping trips from her home in the US to Paris. Ooh la la! I think we have a new Queen of the Platinum Shoe Princesses. Sorry Oprah, you have been dethroned! 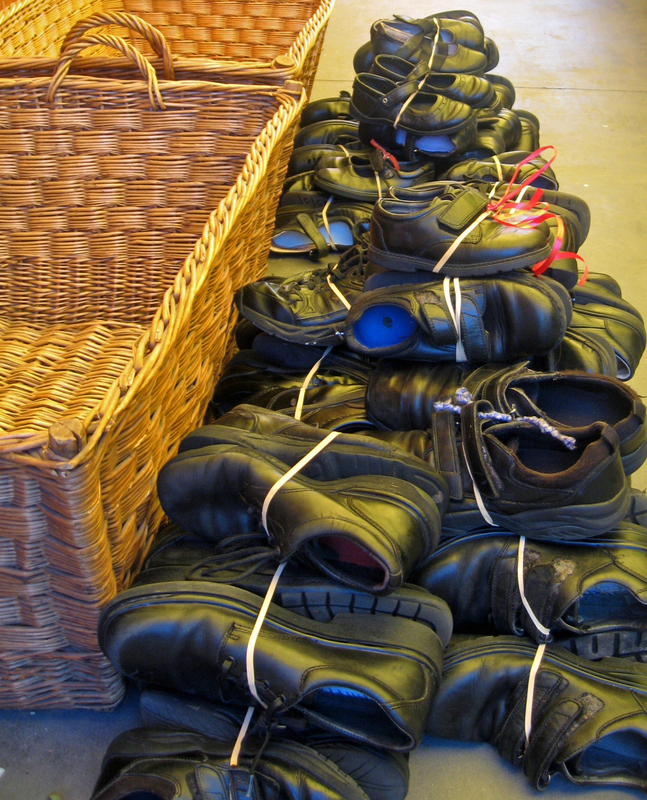 Our favourite Platinum SP, Oprah, is having a Spring cleanout of her shoe closet! She’s nominated dozens of shoes (and clothing items) which will be auctioned soon on eBay to benefit her Oprah Winfrey Leadership Academy for Girls in South Africa. Though I am pleased to note that her Shoe Princess credentials are still firmly in place, with the declaration that there are some shoes she’s simply not prepared to put under the hammer! Like her favourite pair of (unworn) ivory lace knee-high boots that she describes as a work of ‘sculpture‘ and ‘closet jewelry’. What are you waiting for SPs? Skip on over to Oprah.com for all the details in aid of a very worthy cause. And who knows, you may be walking in the footsteps of Oprah – quite literally. 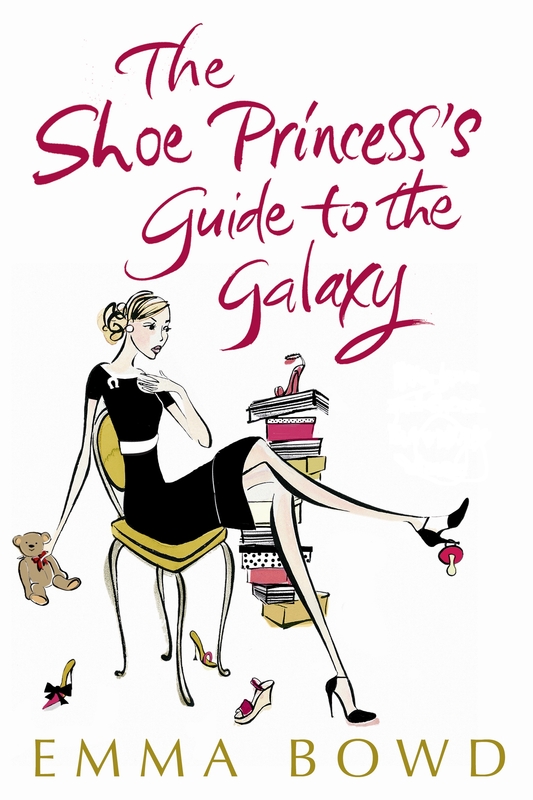 Warm congratulations to the lovely SP Candice of Western Australia, who is the proud new owner of a copy of SP Emma Bowd’s novel The Shoe Princess’s Guide to the Galaxy! 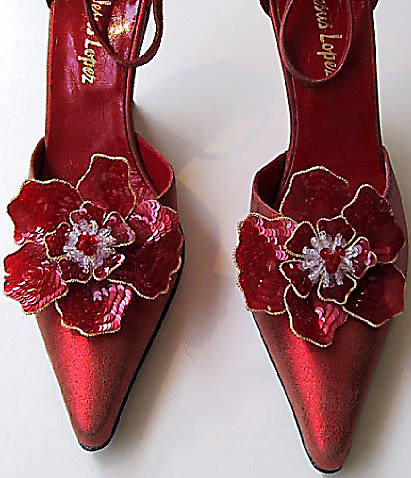 Bonjour and a very happy 2010 to my darling Shoe Princesses. I’m so thrilled to welcome the divine Canadian book reviewers, Jonita of Book Chic and Tina of Bookshipper to the Shoe Princess fold. And of course SP Emma Bowd is delighted and humbled by their glowing reviews of The Shoe Princess’s Guide to the Galaxy…certainly makes those hundreds of hours at the coal face worth it! ‘…an absolutely enjoyable read…exciting…couldn’t wait to find out what happened next. Left me wanting more.